We have a special place in our hearts for our canine companions who bring us years of friendship, loyalty, and joy. Responsible dog ownership can be very rewarding, but unfortunately, irresponsible and negligent dog ownership can be the cause of unprovoked and unpredictable dog attacks. These truly frightening attacks can cause various injuries ranging from minor cuts, bruises, and lacerations to more serious such as nerve damage, extensive scarring, and facial disfigurement. Ontario has enacted legislation specifically designed to prevent attacks by dogs. Laws mandating leashes, muzzles, and limiting access to potentially dangerous breeds of dogs are all steps in the right direction but, unfortunately, are not enough to prevent the common occurrences. Some irresponsible and outright negligent owners have chosen to ignore the law, which in turn has resulted in their dogs attacking unsuspecting members of the general public. 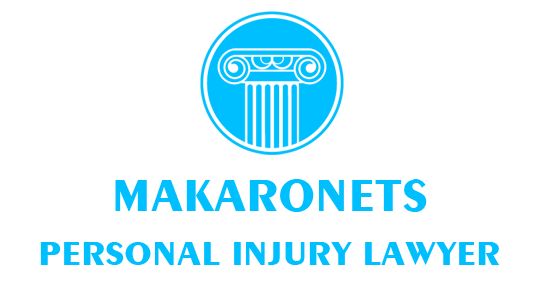 The legal team at Makaronets Law has successfully fought for the rights of dog attack victims from all over the province and has the experience and expertise needed to bring irresponsible dog owners to justice. If you or a loved one has become the victim of personal injury as a result of a dog attack in the province of Ontario, you deserve compensation. 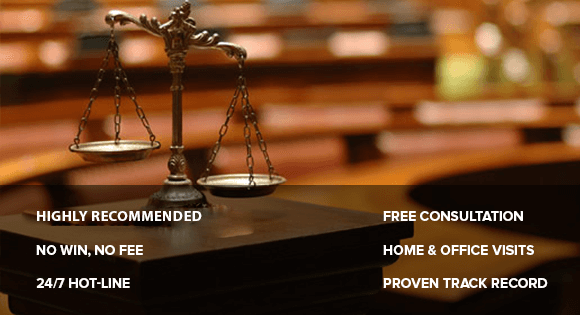 Contact Makaronets Law today for a free initial assessment; there are no obligations, and you can get the peace of mind that you deserve. We will ensure that your rights are protected, and while you focus on getting better, our legal team will focus on getting you the absolute maximum compensation that you are entitled to. Do not suffer in silence; get the justice that you deserve. Contact Makaronets Law today, and put the winning legal team in your corner.